Engineered as a supplement to its big brother the Cyclone, the Thrasher's tremendous turret capabilities and advanced tracking computers allow it to protect its larger counterpart from smaller, faster menaces. The integration of the newly re-established Nefantar tribe into Minmatar society has been a trying process for all involved. 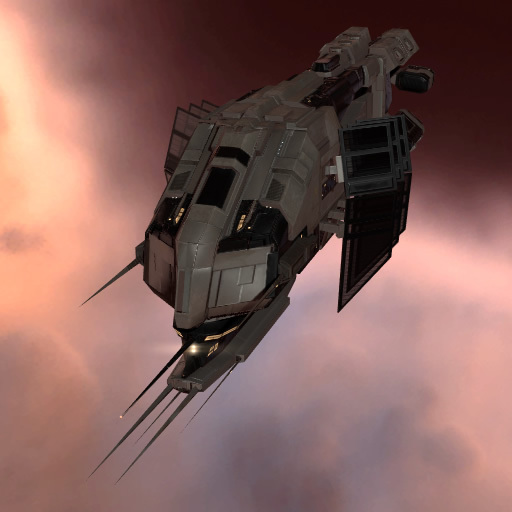 One recent success has been the commissioning of a fledgling patrol fleet to protect the tribe's new spaceborne assets: as other tribes have stocked up on newer Talwar-class destroyers, the Nefantar have managed to acquire a large stock of older Thrashers for their own use. 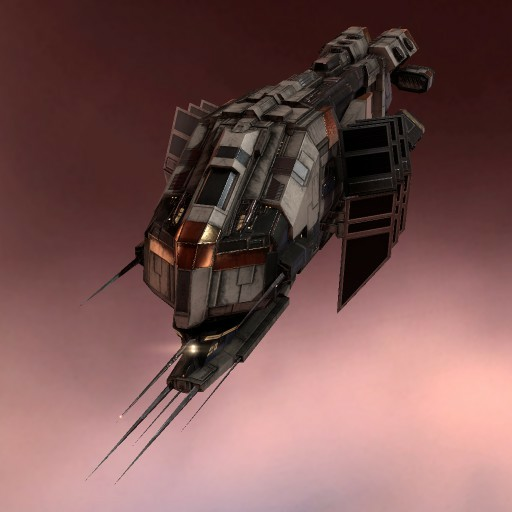 Keen to raise their visibility within the Minmatar Republic, they have been more than happy to allow willing capsuleers to acquire surplus hulls on the condition that they remain painted in Nefantar colors.